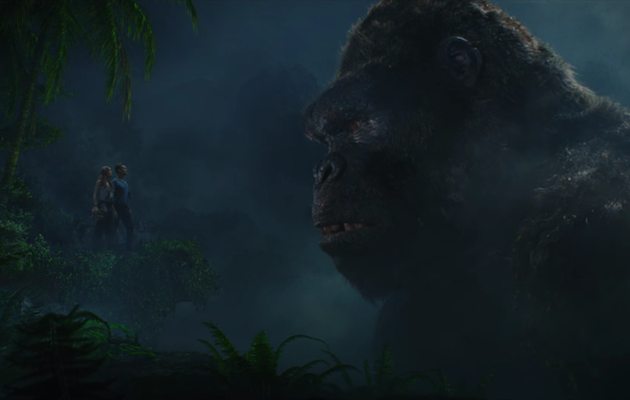 Episode 146 - Kong Skull Island, Kong History, and Kong Burgers! Stow away with The Necrocomicast Crew as we travel the high seas of adventure and make our way to Skull Island in search of the legendary KING KONG! The great ape has entertained and thrilled the masses ever since his debut in 1933. We navigate the sequels, the remakes, and the reboots that all lead us to 2017's "Kong: Skull Island". 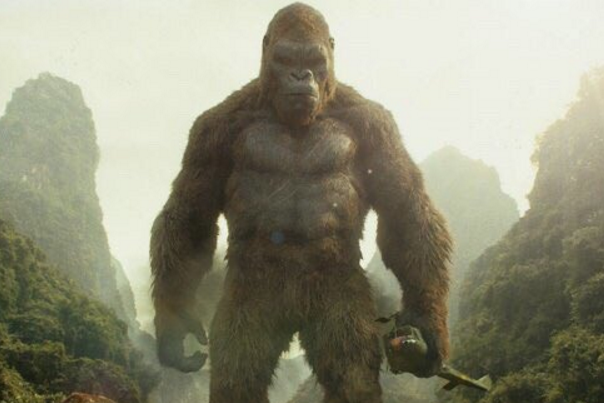 The cinematic approach and special effects have evolved and changed, but one thing is clear....KING KONG is the biggest and baddest monster to grace the silver screen. In addition to another installment of "Making A Monster", the crew will give our worldwide audience a taste of our hometown where KING KONG rules the restaurant world. KING KONG lives and he is hungry on this episode of The Necronomicast! On this episode of The Necronomicast we uncover the seedy world of the Urban Legend. Our discussion encompasses both the role of the Urban Legend in Hollywood films and Urban Legends we’ve encountered in real life. Doug reveals his dastardly attempt to lure would-be patrons into a fictional haunted house attraction in the middle of nowhere and the crew plants the seeds to their own otherworldly Urban Legend. We take Doug to School, talk streaming horror, intercept a transmission from “The Nightwatcher”, and chat about the latest in horror news. Another legendary episode of The Necronomicast! Be sure to tell them, Large Marge sent ya!!!!! !